Ganpati fondly called as the elephant God, graces everyone’s homes, offices, shops. Whenever people start a new venture, he is remembered first. To honour this first remembered God, India celebrates Ganesh or Vinayaka Chaturthi- an 11-day festival. Although it is celebrated all over India, it is most enthusiastically and grandly celebrated in Maharashtra. The grandness of the festival that we see today is a result of Lokmanya Tilak’s belief of unity between different communities. He made the low-key, private festival come out in the open, amongst the public. We must say, his efforts and vision paid off. Despite their many differences, people from various religion become one during this festival. Ganesh is not just worshipped in India but various parts of the world as well. His devotees can be found in Thailand, Cambodia, Indonesia, Afghanistan, Nepal and China. There is nothing better than an idol of the God for a devotee. You can buy beautiful, and budget-friendly Ganesh idols online which they can keep with themselves even after the festival is over. 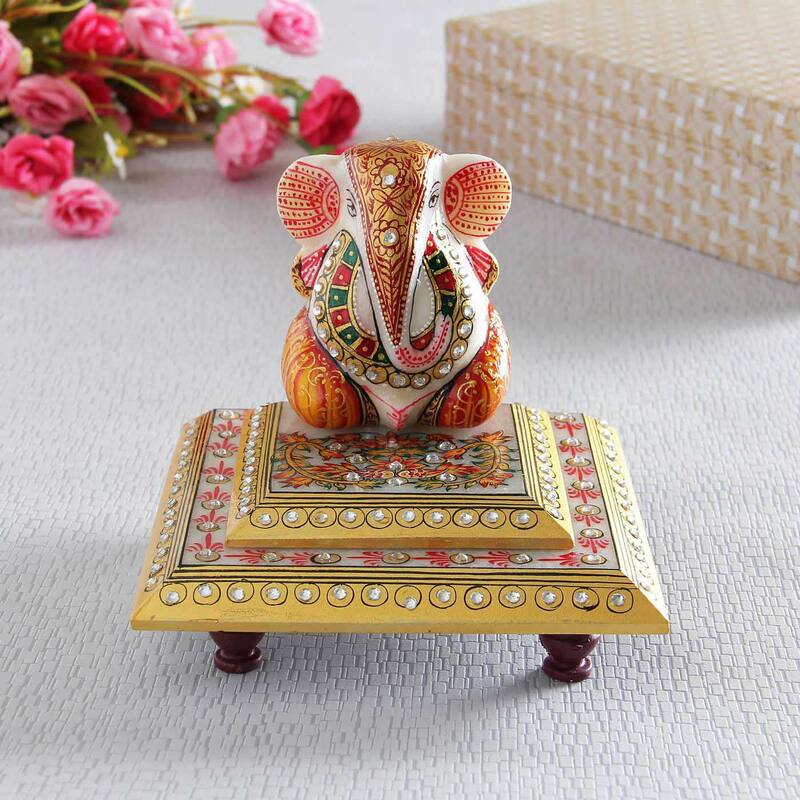 These home décor gifts for Ganesh Chaturthi are quite a popular option. 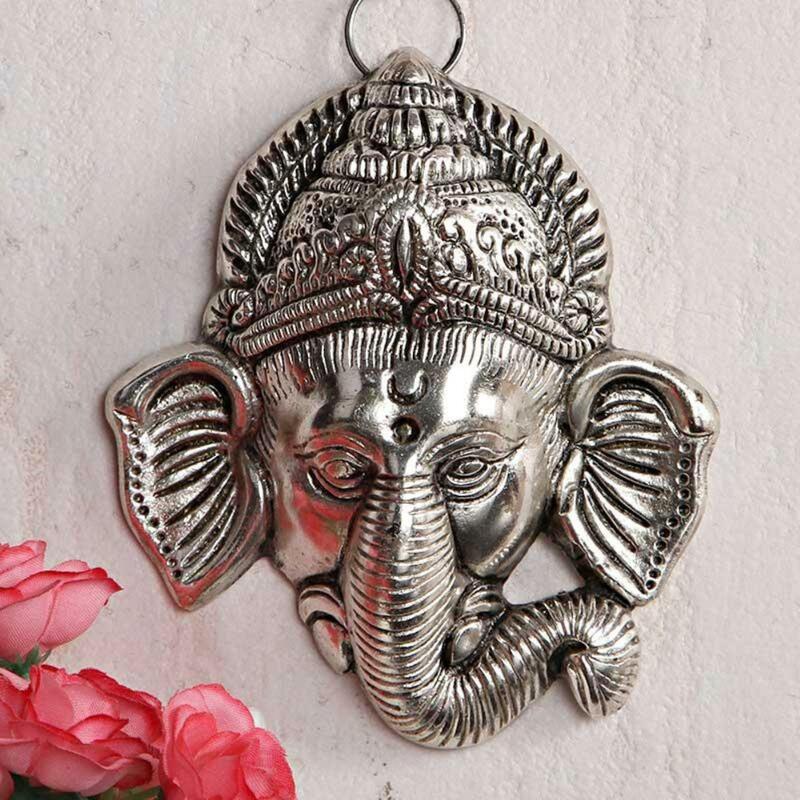 If your loved one is about to get married or move into a new home, you can buy them beautiful wall hangings and paintings depicting the elephant-headed God. When it comes to festivals, sweets can never get too much. If you are confused about what gift to give to your devotee loved one, then sweets is a fail-safe option. 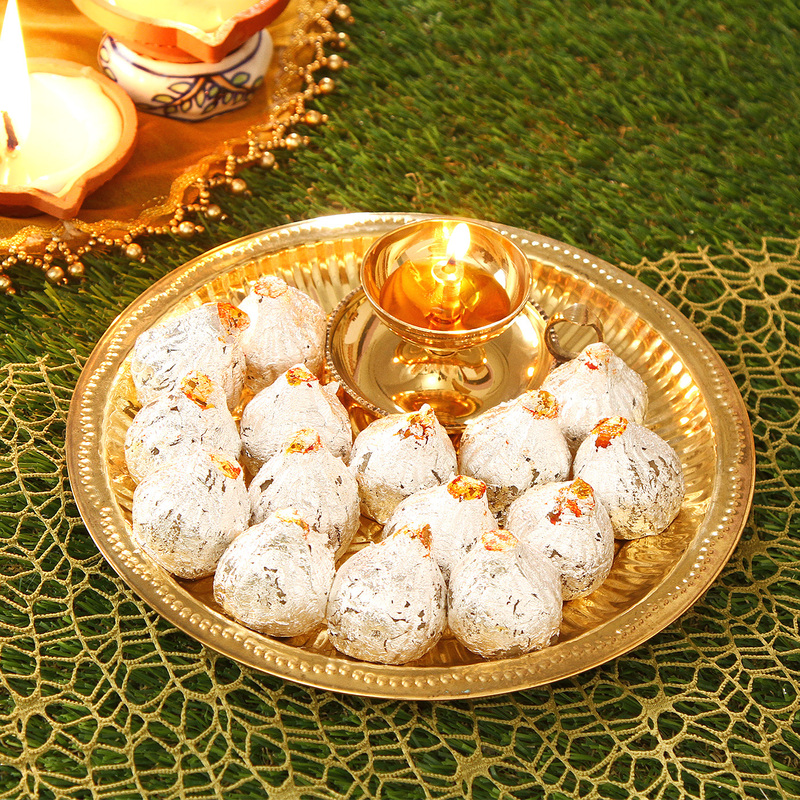 Choose assorted mithais and chocolates as a gift hamper. Everyone needs a traditional attire to commemorate a festival. You can buy traditional apparels like kurtas, sarees, dhoti, shawls, salwar kameez for your loved one and enliven the vibe of this festival for them. 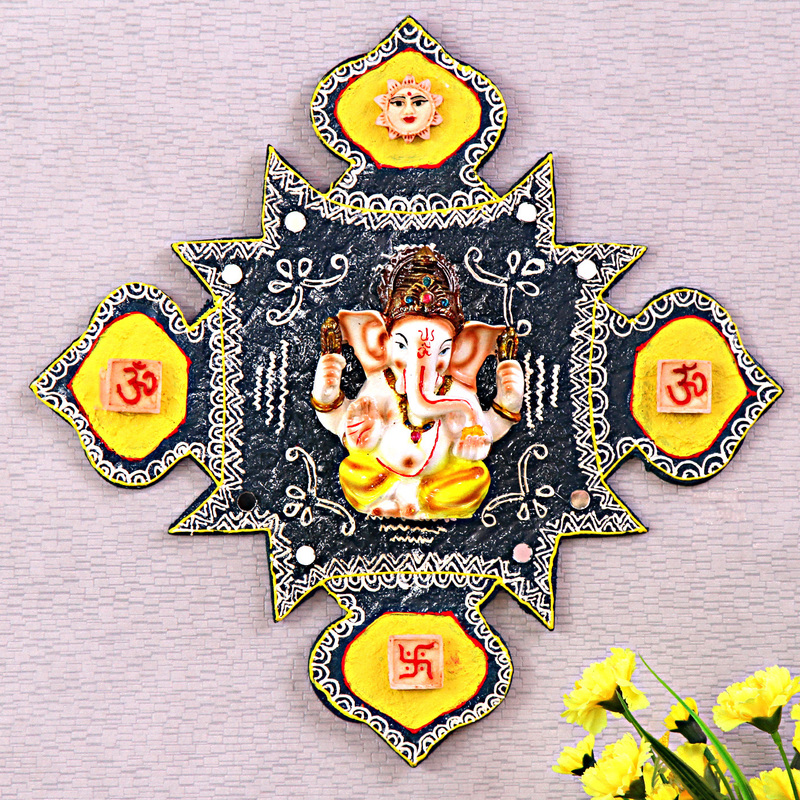 If your loved one is bringing a Ganesh murti home for the festival, you can consider gifting them puja accessories. You can give puja thalis, the trademark sweet of the festival modak, clothes and jewellery for the deity, flowers, etc. If your loved one is a devout worshipper of Lord Ganesh, then he or she will love a Ganesh Pendant. The trick is to buy a pendant that has a classy and stylish design so that your loved one can wear it daily over anything. For a reader or an aspiring writer, this one is a very good option. 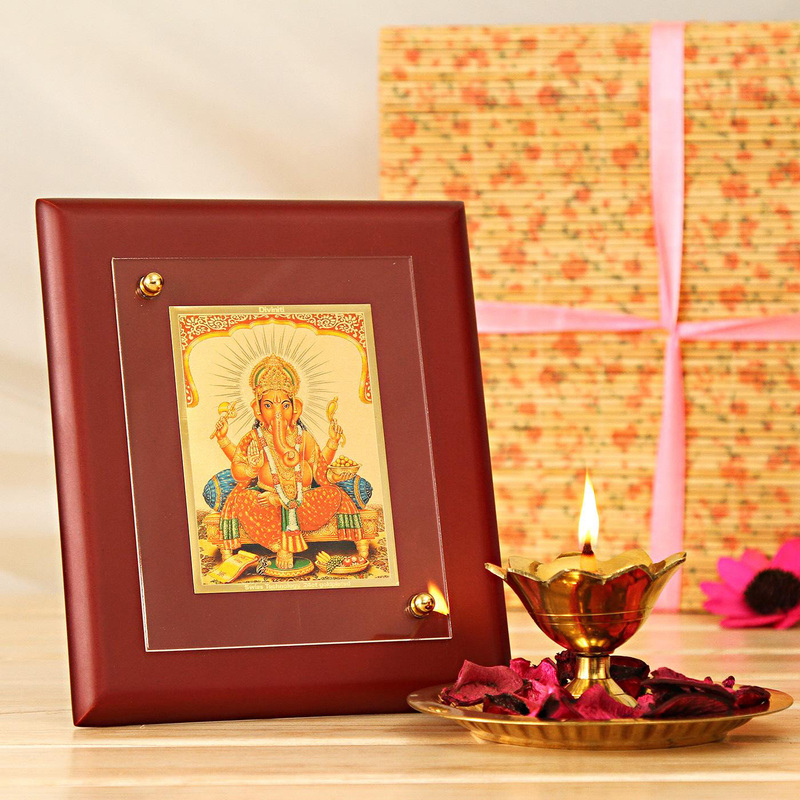 You can send your loved one scripture or a novel book about Lord Ganesh. Or you could give them a notebook with the cover of the God to make sure whatever your loved one writes turns out to be fantastic.